Join The Captain and his two faithful companions Paul Sherman and Darrell Taylor as we embark on adventures through space and time. 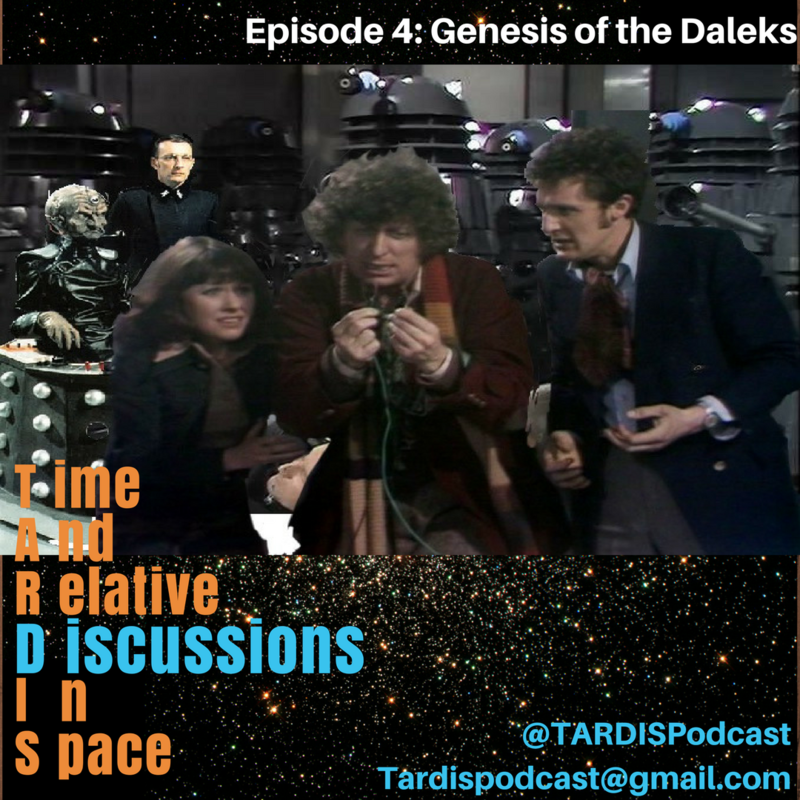 In this episode we have a very in depth expoloration of one of the most famous and classic stortylines featuring the fouth Doctor, Genesis of the Daleks! We give you some key facts about the episodes, explain why its a classic that fans of the show must see and have a spolier filled disucussion on what we though of the story.